Gary Numan: Savage (Songs from A Broken World) (2017). For those most familiar with the classic synth-pop Gary Numan, this will be quite different. 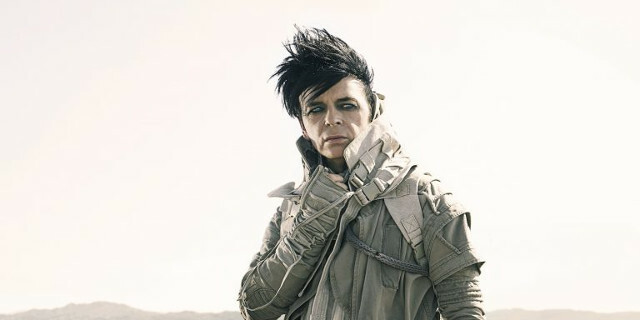 For those who have followed Numan in the past thirty years this is not a surprise.